Home » Viactiv For Your Growing Baby! When you’re expecting, a big concern can be balancing your diet so that mom and baby are both getting enough vitamins and minerals to thrive and stay healthy. Sadly, it is estimated that approximately 68% of women are calcium deficient. But this is critical when you’re pregnant because your growing baby needs calcium to build strong bones and teeth, as well as for a healthy heart, nerves, and muscles. The recommended amount of calcium during pregnancy is 1000mg daily and Viactiv Calcium Soft Chews are an easy and delicious way to make sure you’re getting the recommended amount. Available in milk chocolate and caramel flavors, these soft chews have 100% of your daily recommended value in just two chews—plus Vitamin D and K! Getting your recommended amount of calcium daily isn’t just an issue for expecting moms, it’s important for every woman – from teen girls to menoapusal women. As a busy mom, who isn’t expecting. I personally love how convenient Viactiv chews are. They are each individually wrapped so you can easily toss them in your purse. One of my biggest issues with taking daily vitamins and supplements is the taste. 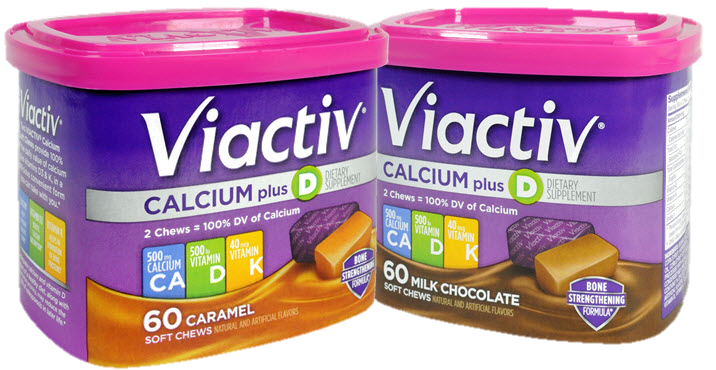 The Viactiv caramel chews are my favorite and the milk chocolate come in at a very close second. I could eat them all day! Right now Viactiv is offering a $2-off printable coupon link for savings. *Please talk with your doctor regarding any concerns before taking any supplements. This information is not intended to address or diagnose any medical conditions. Petra & Tamara Ecclestone Treat Their Girls To Some Winter Wonderland Fun! 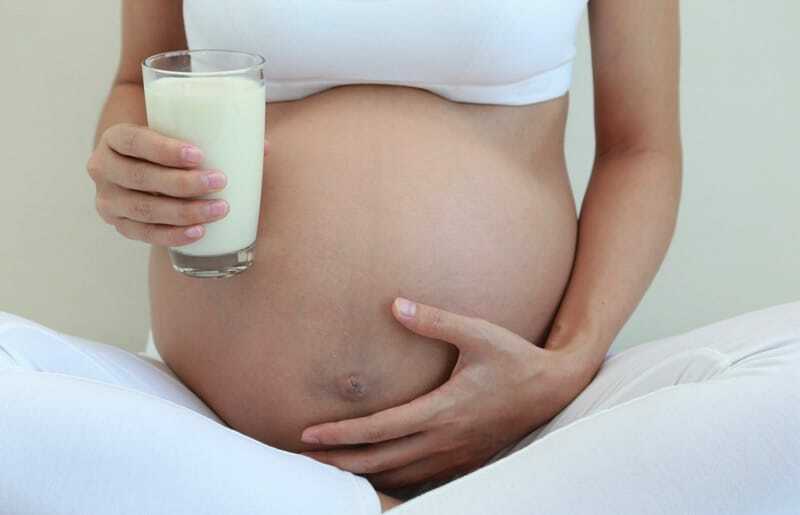 Are You Getting Enough Calcium During Your Pregnancy? Could Vitamin D Make Labour Less Painful?